This video is part of the “Entrepreneurs Heart Hartford” blog series, produced in partnership by HYPE and reSET. It offers a platform to showcase the commitment that Hartford Entrepreneurs have for their work and this City. It will examine how young entrepreneurs have chosen their work, and give examples of the ways in which they are having an impact in Hartford. 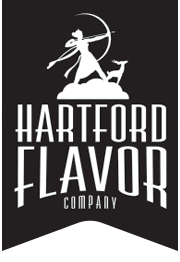 For the December 2015 edition of Entrepreneurs Heart Hartford we spoke with Tom Dubay and Lelaneia Dubay, Co-Owners of Hartford Flavor Company. 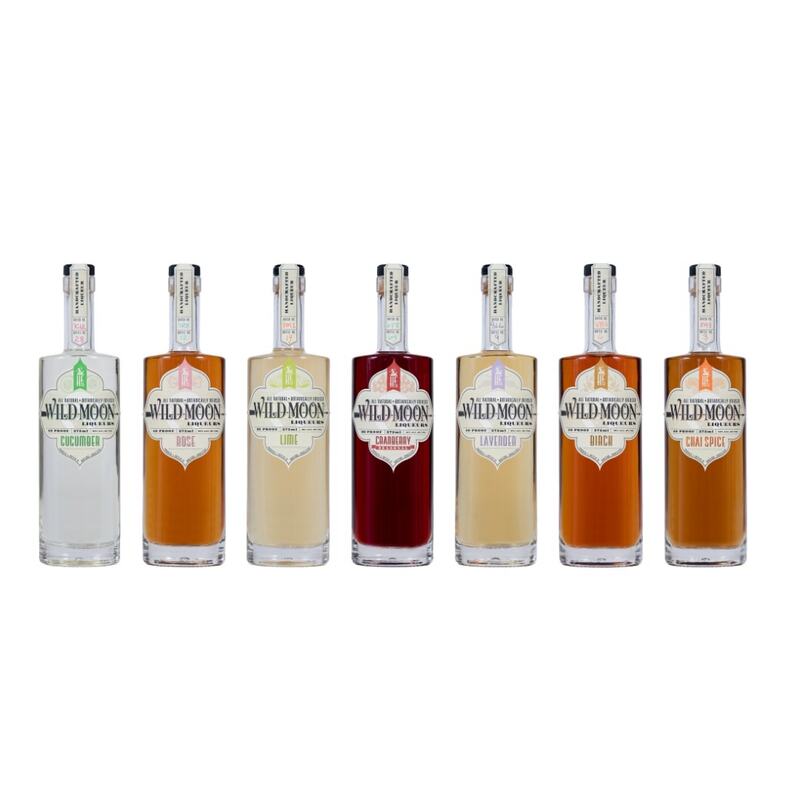 Their mission is to provide the liquor market with uniquely flavored natural liqueurs that are on-trend and align to the idea that the creative cocktail is an essential aspect of both the social and dining experiences.